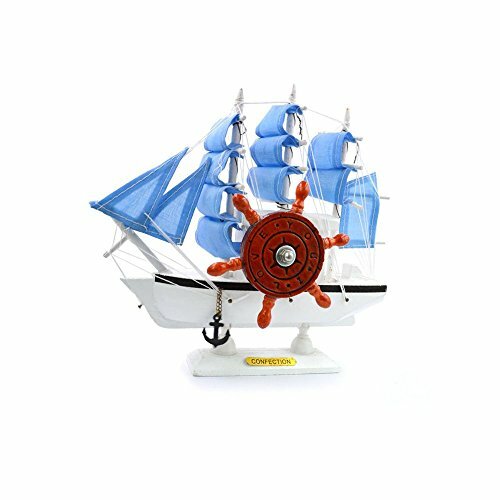 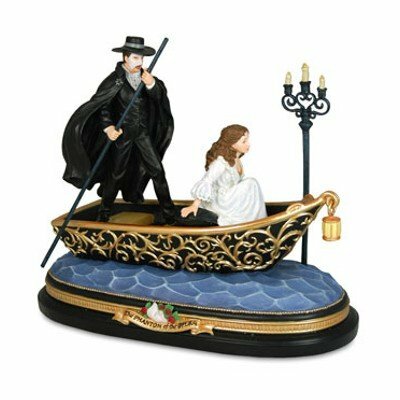 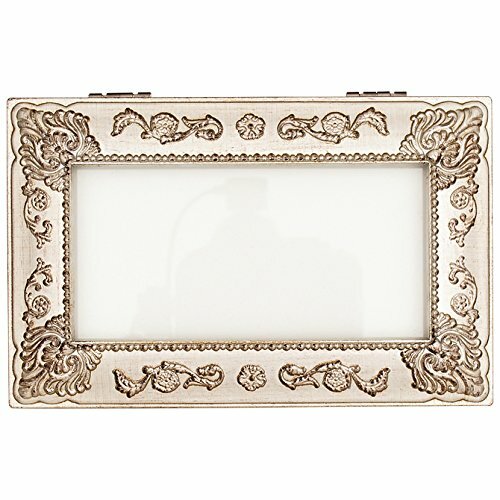 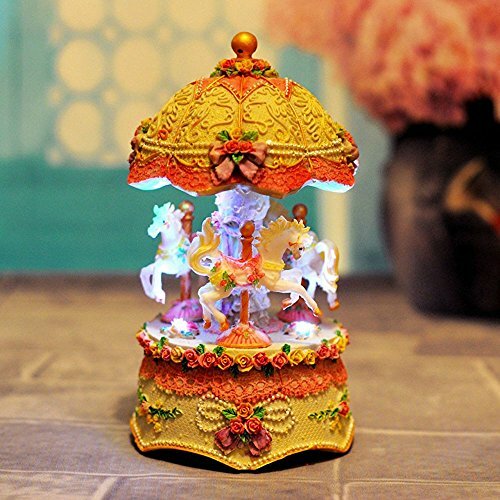 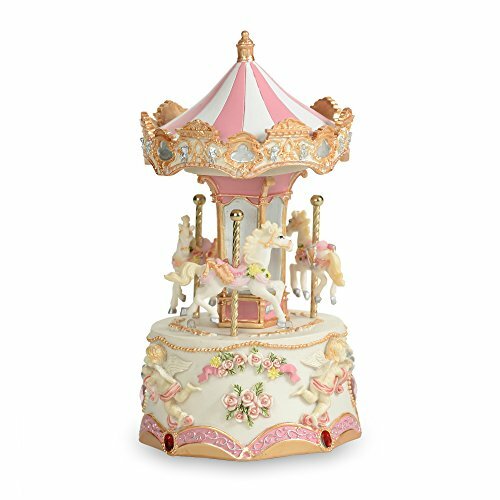 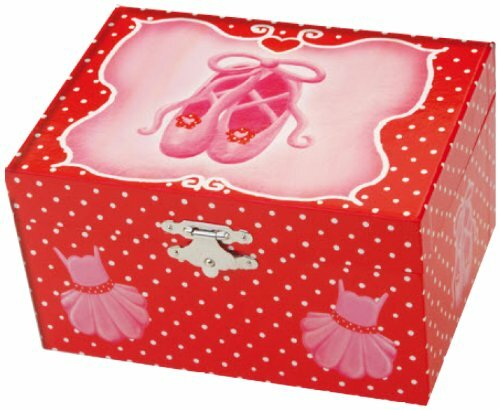 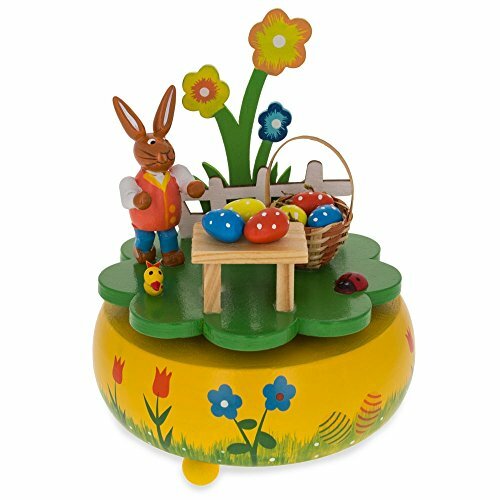 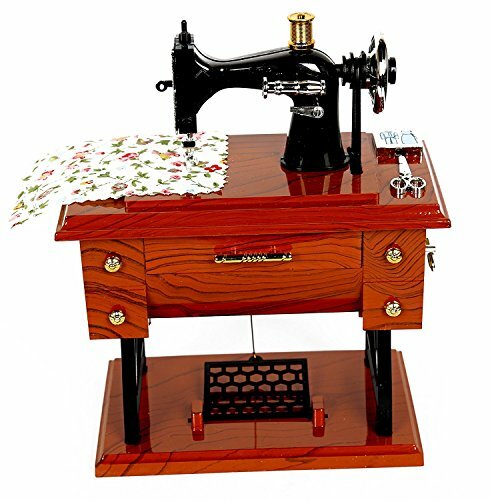 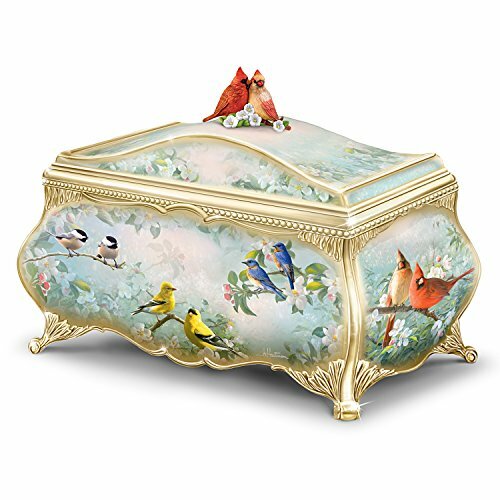 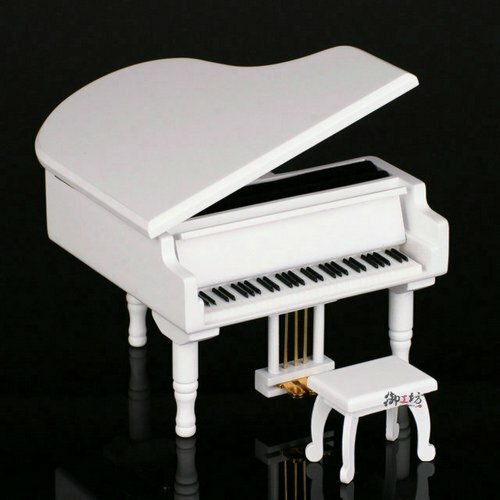 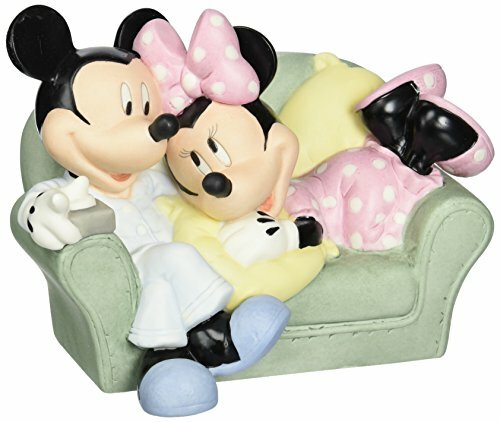 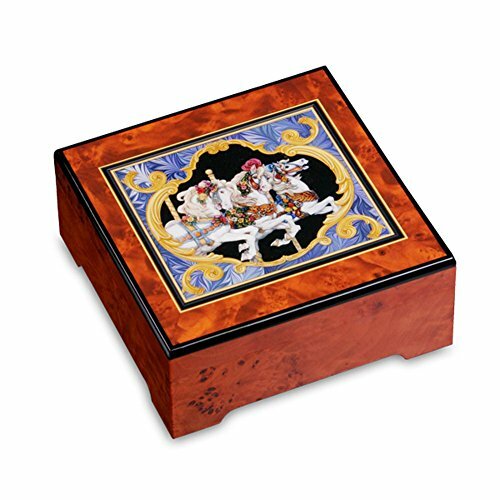 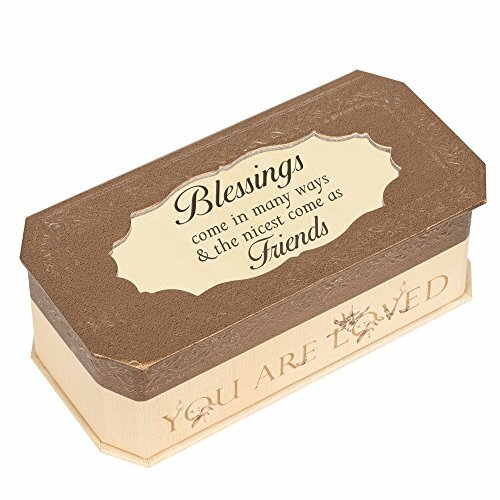 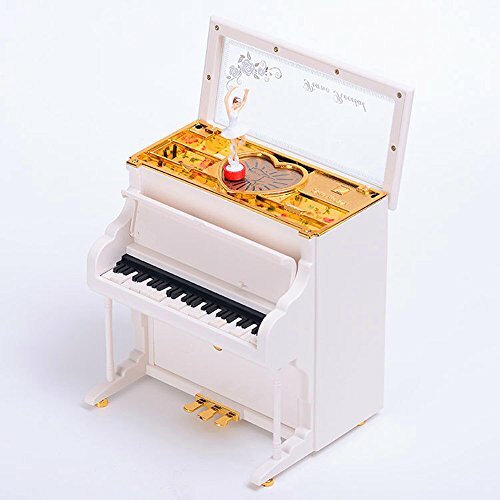 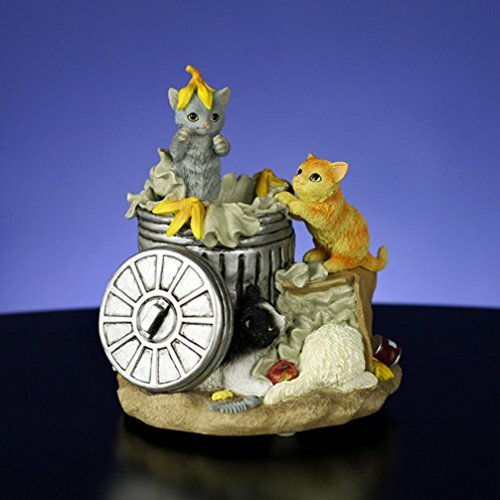 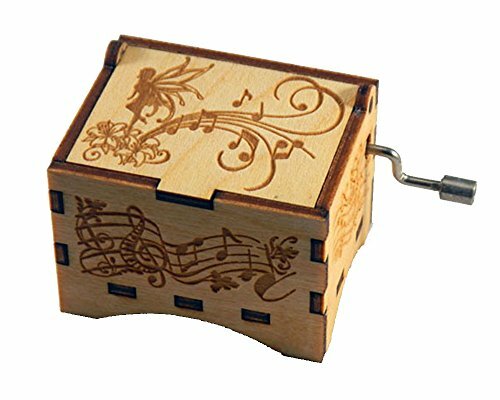 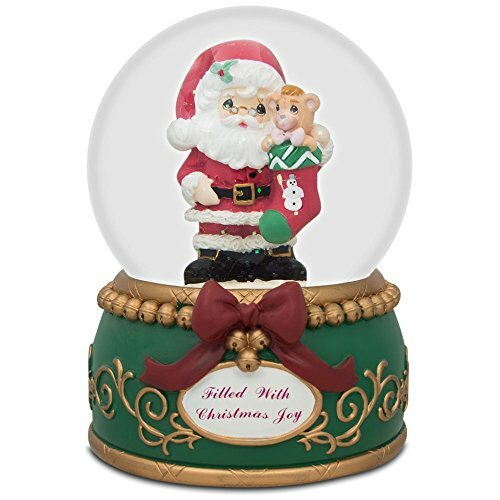 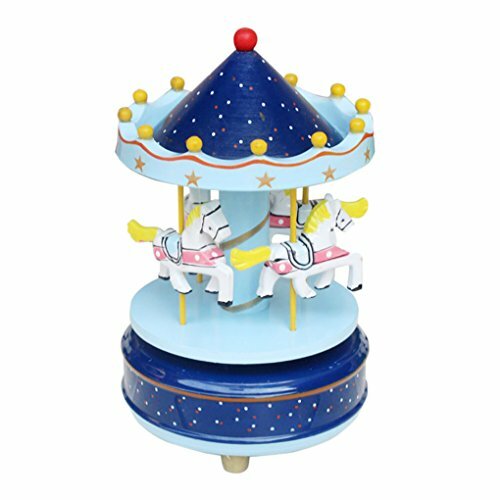 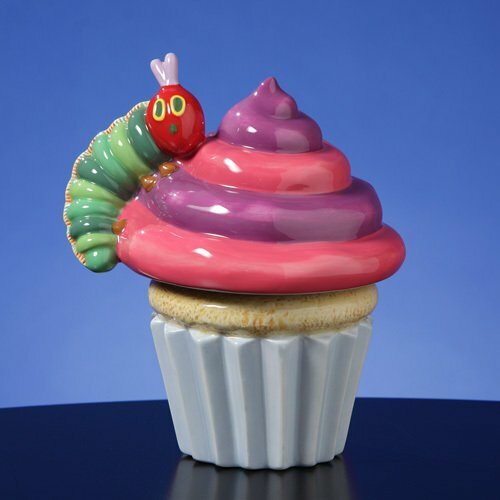 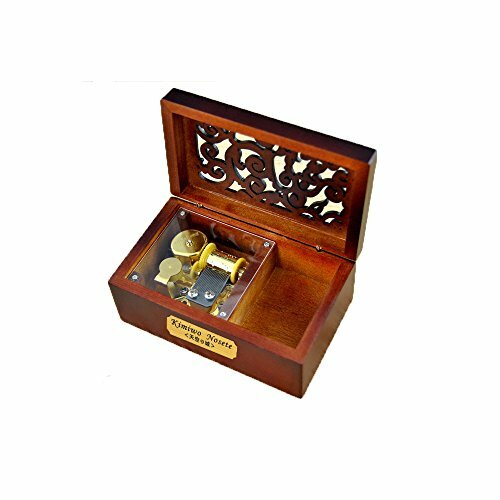 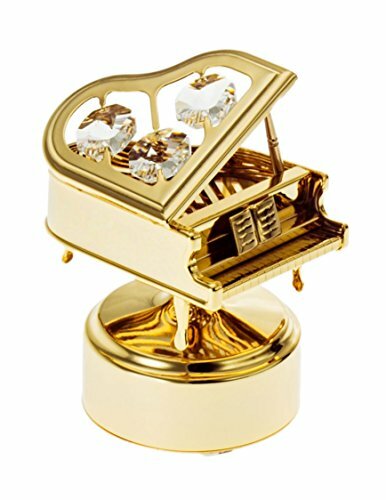 Musical Boxes & Figurines | Olivia Decor - decor for your home and office. 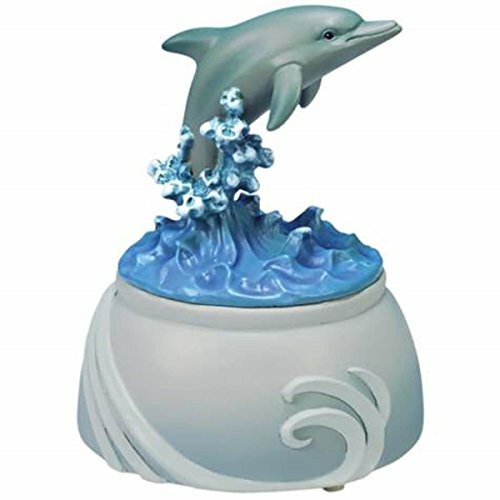 WL SS-WL-20806 Silver Dolphin Musical Figurine with Splashing Blue Waves, 4"
MusicBox Kingdom 22120 Ballerina Musical Jewelry Box, Playing "Swan Lake"
Grand Piano Musical Box-100% Hand-Made Fine Artworks Charming Grand Piano Musical Box Plays Beautiful Song " Rosa Salvaje " With The Top Quality Japan Sankyo Mechanical Music Movements. 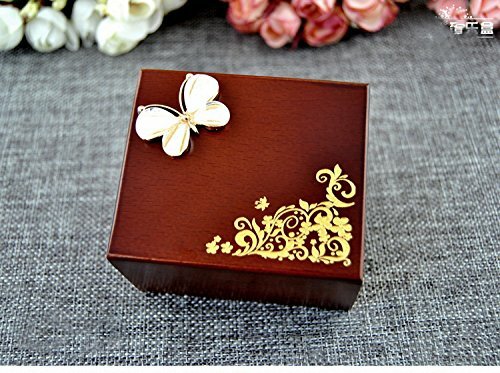 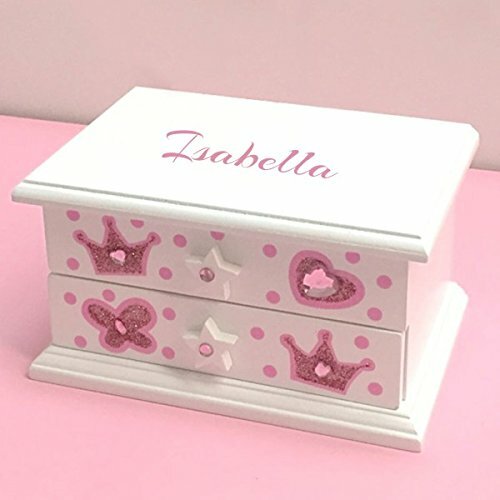 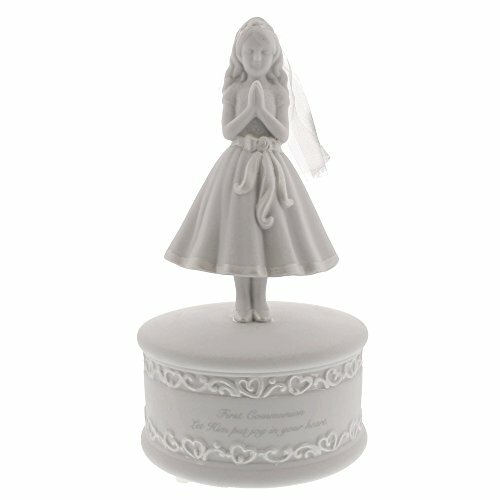 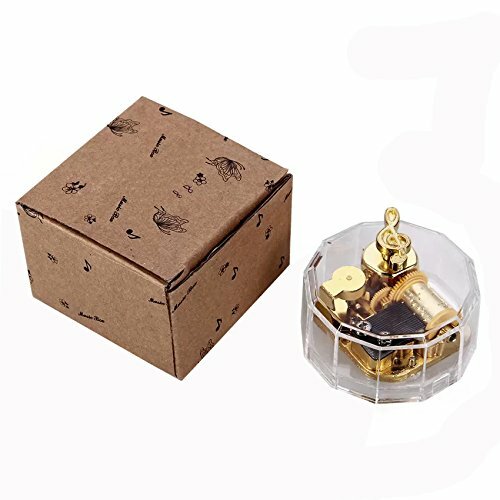 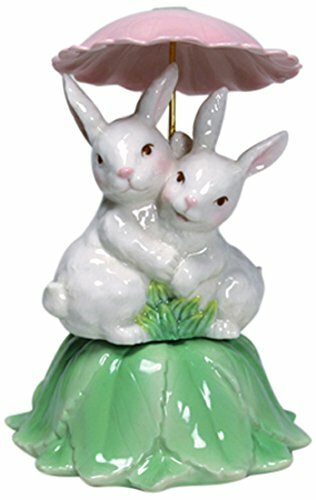 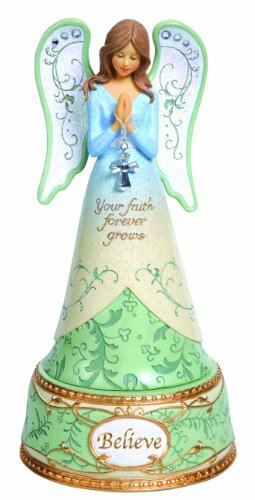 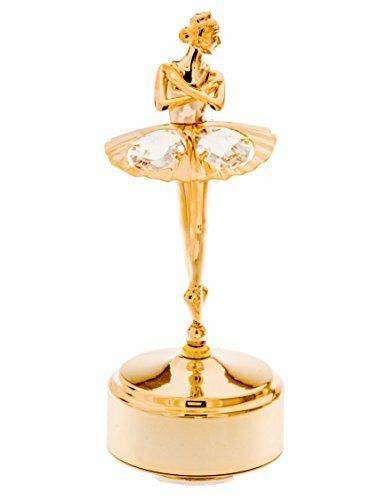 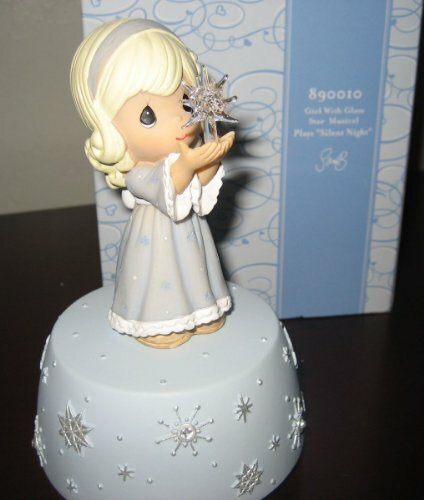 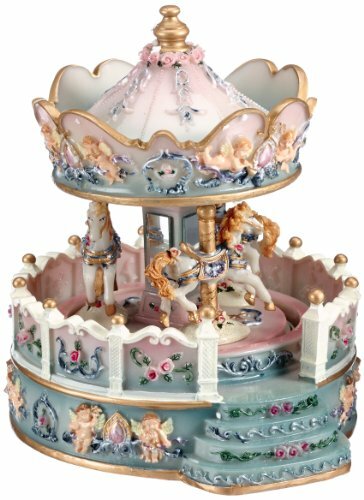 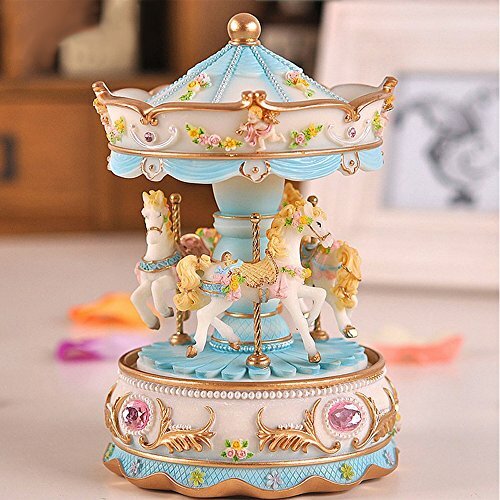 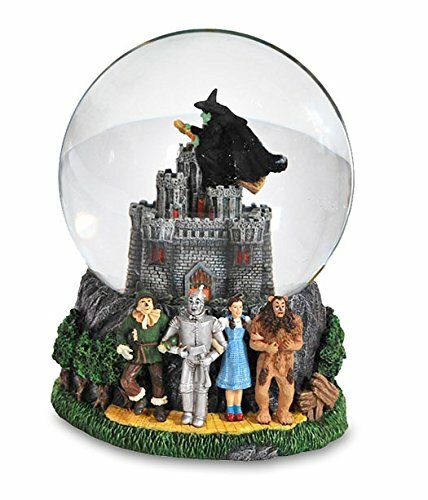 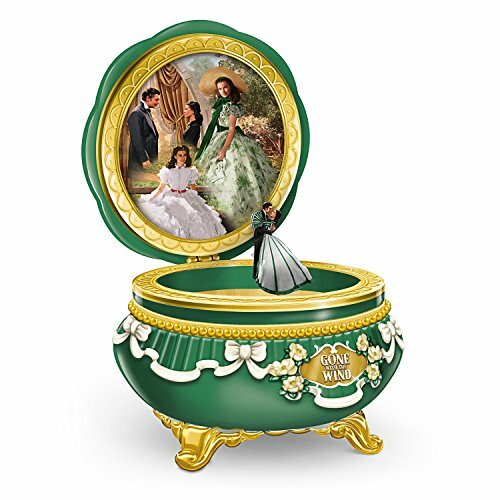 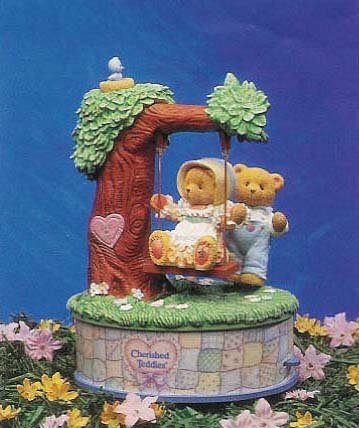 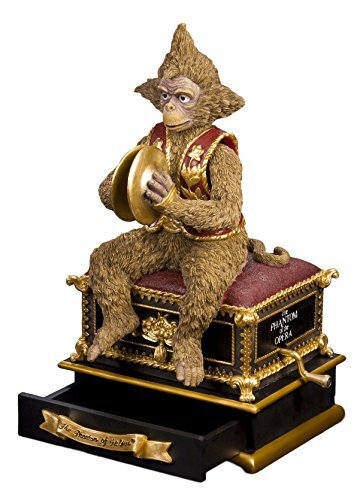 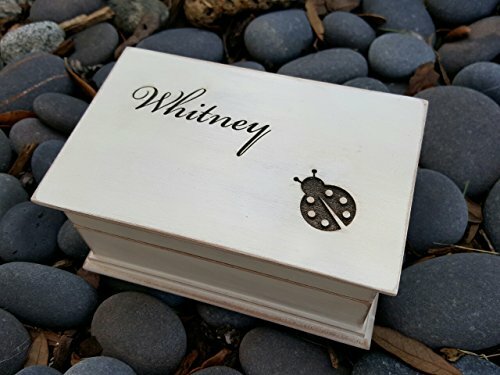 Precious Moments Angel With Cross Musical "The Lord's Prayer"
MusicBox Kingdom 22148 Ballet Jewelry Music Box Playing "Brahms Waltz"
Mini Chinese Zodiac Animals ,12 Animals Chinese Zodiac Ceramic Dollhouse Miniatures Figurine set 12 pcs.